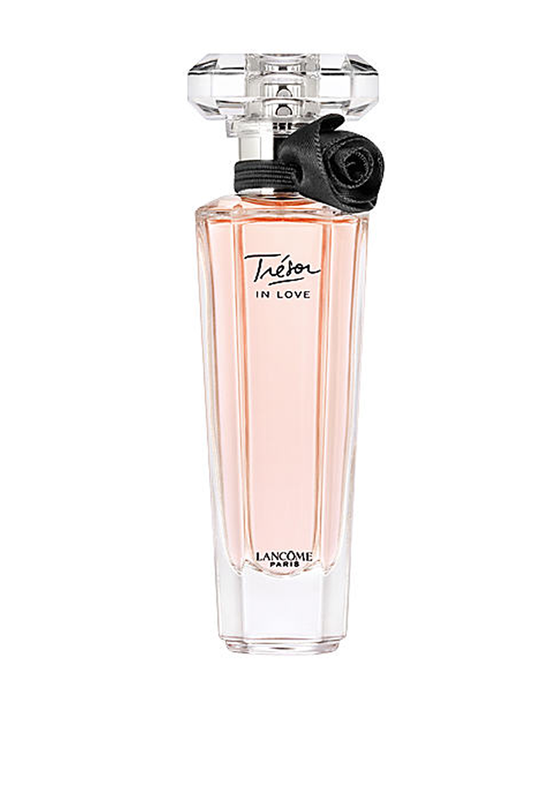 An intense emotion presented in the form of a parfum, Tresor In Love by Lancome. This parfum has natural ingredients with a floral scent. This 50ml bottle will easily fit in your handbag to keep you smelling beautiful throughout the day or night.